It was a quiet week at the Capitol for the most part, as Spring Break often is. Many lawmakers brought their children or grandchildren as well as spouses and other family members to the House for a visit. 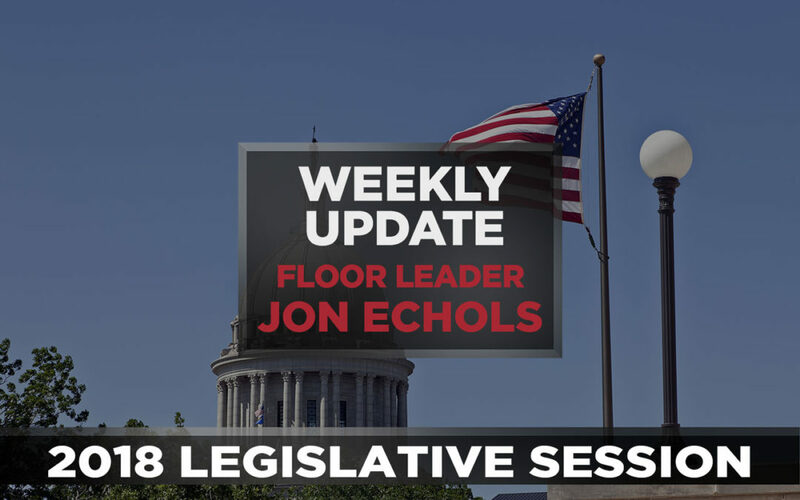 Session did convene Monday through Thursday. 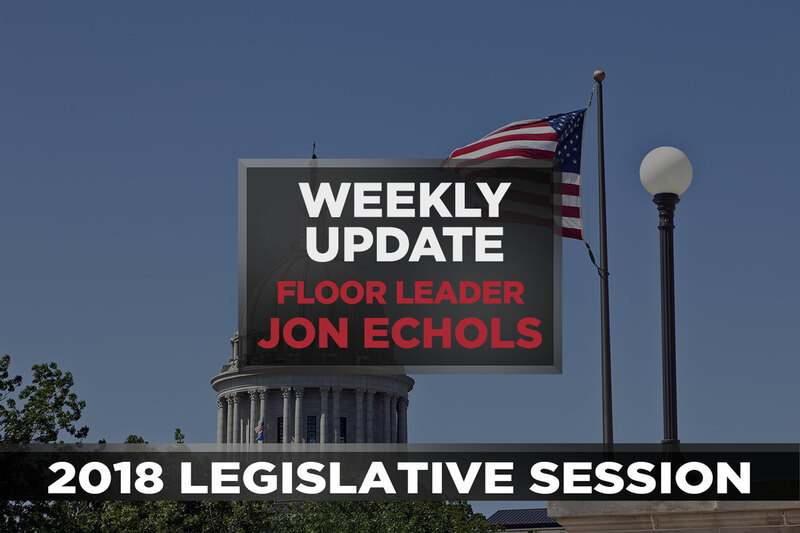 The Second Special Session convened Monday and Thursday. The House Public Safety Committee met Wednesday to consider three Senate bills: Senate Bill 898, Senate Bill 905 and Senate Bill 908. All passed and are now eligible to be heard on the House floor. The House Conference Committee on Judiciary met briefly Thursday morning to open conference committee reports on Senate Bill 786 and House Bill 1925 for signatures. The House full Appropriations and Budget Committee also met Thursday, passing House Bill 3710, which caps tax credits allowed for the wind industry at $35 million; and House Bill 3711, which cuts the refundability of wind industry tax credits from 85 percent to 42.5 percent. These bills now can be heard on the House floor. Griffin currently serves as Chair of the Senate Appropriations Subcommittee on Human Services. She represents Senate District 20, which includes Kingfisher, Logan, Noble and Pawnee counties. During her time in the Senate, Griffin worked to author and pass legislation addressing Oklahoma’s fastest growing substance abuse issue, prescription drug addiction. She is also recognized as a state expert on child abuse and juvenile justice and says she will continue to serve as an advocate to improve policies to benefit Oklahoma’s children and youth.